This is a standard next day service with couriers DPD or APC. Unframed table plan orders are sent via DPD. Once your order is dispatched it will be delivered the next working day between 8.30-5.30pm. On dispatch, tracking information will be available with the ability to track your delivery with APC, and with DPD you can alter the delivery day/send to a DPD supported local shop so you can collect at a time convenient for you. Please note that the locations listed below require 2-3 days for delivery. Rest assured that we take a great deal of care packaging the wedding table plans to ensure that each and every order is delivered in pristine condition. Coordinating table stationery is dispatched in the same consignment as the table plan. 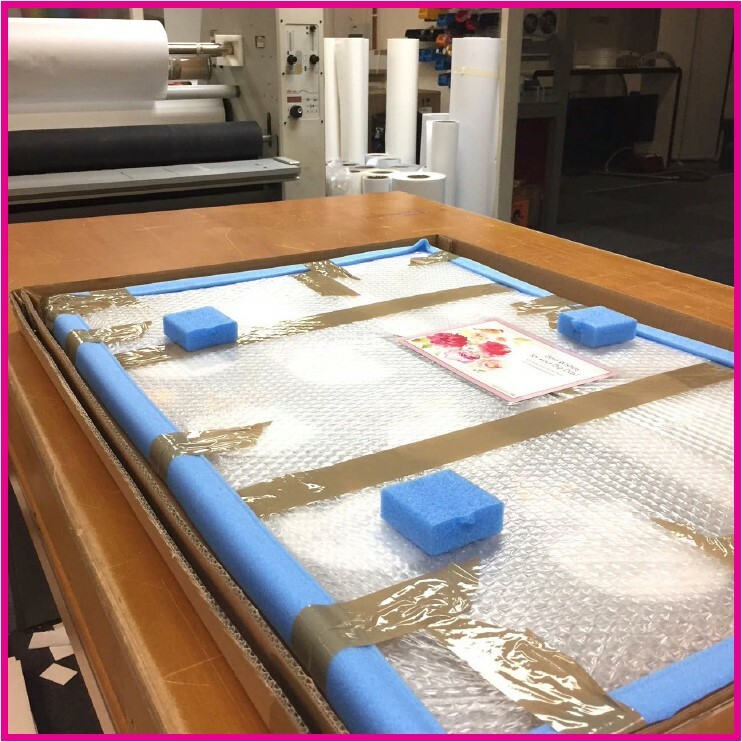 Our plans are generously packaged with bubble wrap, protective foam edging and padding and then set within a thick walled cardboard box so that it is totally enclosed and protected on transit. Once your table plan design has been approved it will be put into production and delivered within 10-14 days. Do you require a prompt turnaround? Service on all TABLE PLANS for £50. This is in addition to the standard delivery charge. 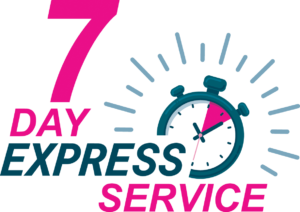 Selecting this service will ensure your order is prioritised on order, with the aim to dispatch within 7 working days of your order being approved by you, sooner if we can! *Please note: this service is applicable to the table plan, if you require matching stationery please call 01253 608950 or email support@weddingtableplans.com to confirm this is feasible. We do produce very last minute orders – even on a 2 day service! However, the chances of fulfilling these depends entirely on the production levels at the time. Please just give us a call before ordering and we’ll always do our best to accommodate your requirements.